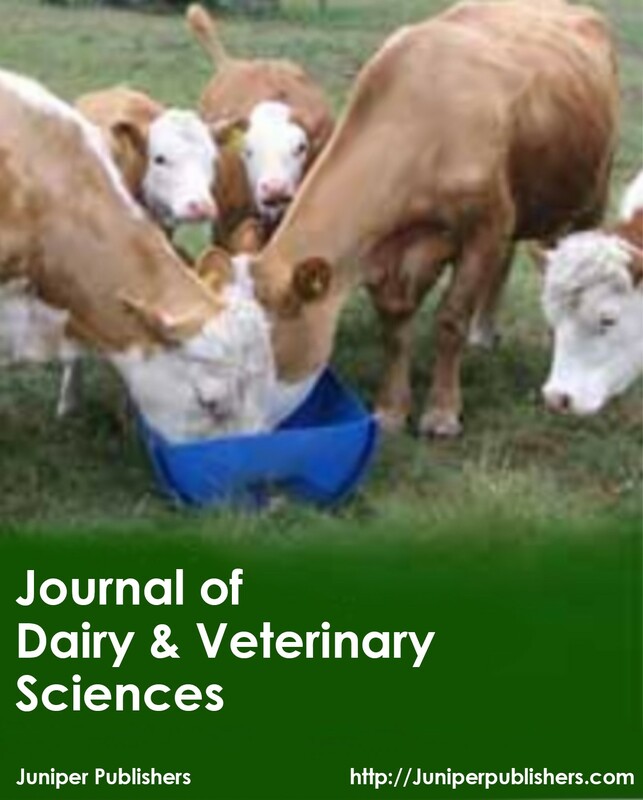 Journal of Dairy & Veterinary sciences is a part of the Juniper publishers which publishes subject-specific articles in the field of Dairy and Veterinary Sciences. It is an Open Access, peer reviewed international journal which provides an opportunity to researchers and scientist to explore the advanced and latest research developments in the field of veterinary sciences and related academic disciplines. Veterinary medicine is the branch of medicine that deals with the prevention, diagnosis and treatment of disease, disorder and injury in animals. JDVS publishes research papers, review papers, review articles, technical reports, mini review and short commutations in all aspects of animal, veterinary sciences including animal pathology, parasitology, infectious diseases, veterinary medicine, host-pathogen interaction in animals and all the areas focusing on veterinary field. The journal scope covers all clinical, medical, scientific and technological aspects of veterinary / medical research which include but not limited to.